Alton "Noonie" Lynch is the bi-vocational Minister of Music at Calvary. He has lived in Denison most of his life. 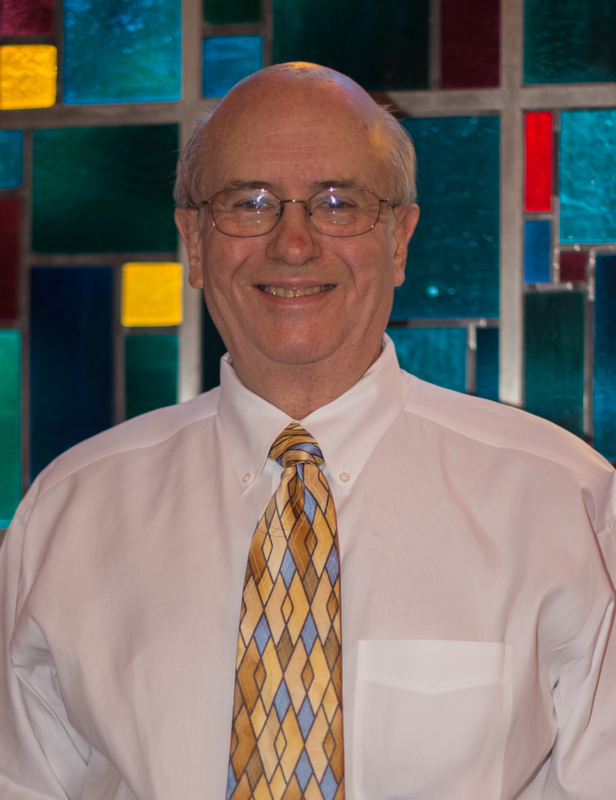 Alton has been blessed for many years to lead the music at several churches in the area. His greatest goal is to help every person really see and feel the Lord in worship through music. Alton and his wife, Linda, have been married for over 35 years and they enjoy living in the Sherman-Denison area. They have enjoyed traveling throughout the years. Alton's favorite food is "authentic" Mexican food accompanied with different and varying hot chiles..really HOT ! Alton's motto is: "Music is in everything! Enjoy it !!" Alton invites everyone to join the music ministry at Calvary. Marilyn is not only one of our church secretaries, but has also served as our beloved church organist for 50 years. Marilyn started playing the organ in her home church, First Baptist Church, Honey Grove, TX. She played there 4 years. After marriage, she & her husband, Wayne, moved to Lamesa, TX & joined Second Baptist Church where she played 2 years. 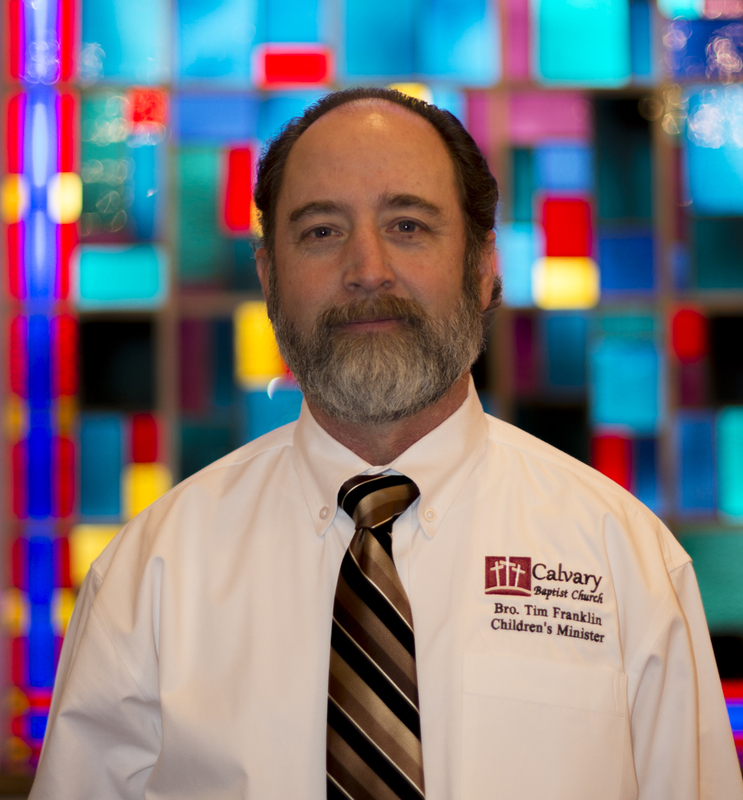 When Wayne was hired to teach in Denison, God called them to Calvary. She was officially hired on Feb. 9, 1966. Wayne & Marilyn had been married over 52 years when the Lord called him home. They have 3 children--Jeffri Johnson Hodge, Mickey Johnson, Vicki Johnson Phillips. They have been blessed with 6 grandchildren, 3 step-grandchildren and 3 great grandchildren. Favorite scriptures are Psalms 118:24, Prov. 3:5-6, Phil. 4:13 and the book of James. Favorite songs are.....most all hymns. Marilyn tells us that music speaks to her & is her comfort & encouragement. She says that it is a great blessing to serve the Lord through music. Elizabeth Burk tells us that she feels blessed to have been serving as our church secretary since 1989. During that time she has had the opportunity to meet many people and has made many wonderful friends. Elizabeth and her husband, Bill have one son, Jeremy. Jeremy and his wife, Sherry, have blessed them with two grandchildren, Andrea and Justin. Elizabeth's favorite food is American style spaghetti made at home in her own kitchen. She tells us that this was always a favorite of her brothers and sisters, as well. Elizabeth's favorite Bible verses are Job 19:25-26, 1 Corinthians 15:3-4, John 14:1-6, John 12:20-21, and Proverbs 3:5-6.